Occasionally we stumble upon a very special place. What we do with that opportunity may be what defines us. 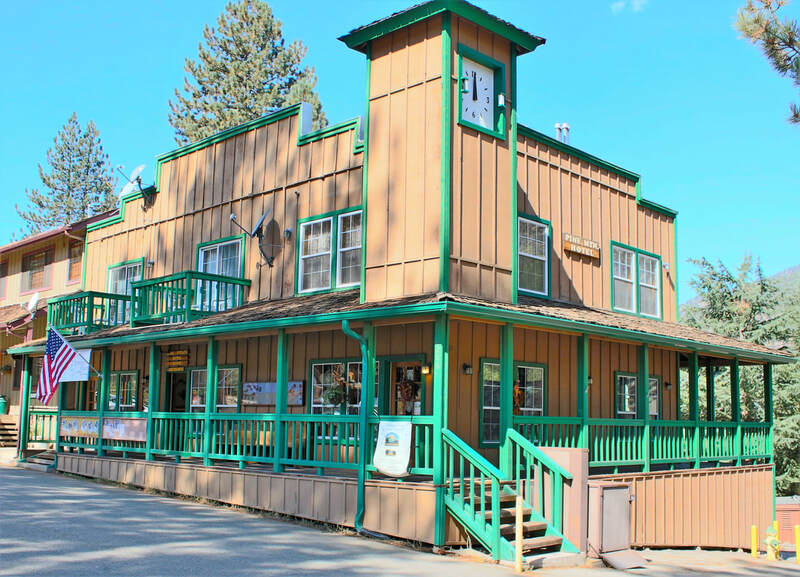 Visit us in the heart of the Pine Mtn. Club Village Center. In the third Jennings Realty building! ​If you'd like to discuss relocating to the area, or what it would take to sell your home or property, or if you have friends and family visiting and would like to discuss a new home for them, please take a few minutes to get to know us in person. ​Send us a note to schedule a private viewing of any Home on the Hill. Our Single Family Residences we represent are shown here. We also have vacant land that is for sale which we can send a link to all of if you request. Feel free to reach out with any questions, any time. ​Ask a question . 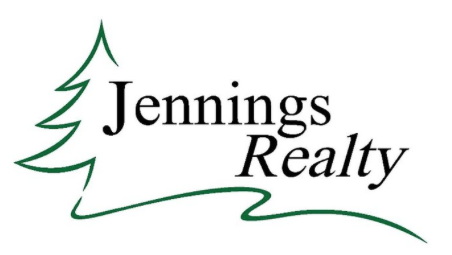 . .
"Visit us at our office in the Clock-tower Building"
We are located in the clock tower building beside the general store and proudly part of the Jennings Realty Team where together we sell and list more homes than any other REALTORS® on the hill.